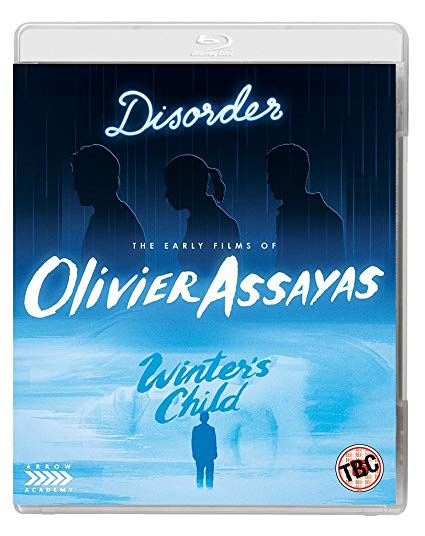 Double bill of French dramas written and directed by Olivier Assayas. In Disorder (1986) a group of friends who play in a punk rock band get involved in the robbery of a music store which results in one man being killed. Wracked with guilt, the gang head to London on tour but it's not long before their criminal past threatens to bring them down. In Winter's Child (1989) Stéphane (Michel Feller) leaves his pregnant wife Natalia (Marie Matheron) for young set designer Sabine (Clotilde de Bayser) in a bid to avoid the responsibility of fatherhood.